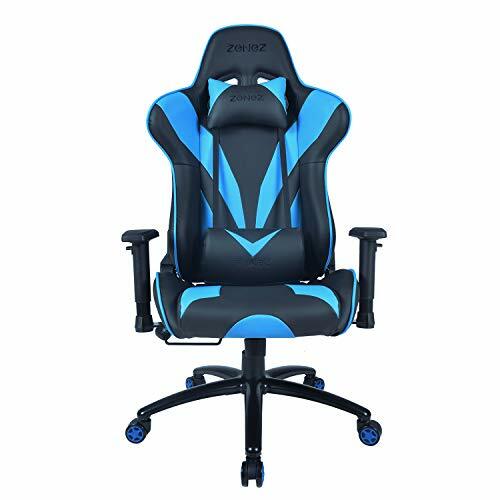 This chair can be used as a racing style gaming chair,an office swivel chair and a computer desk chair,suitable for working,gaming,studying use or taking a quick nap. 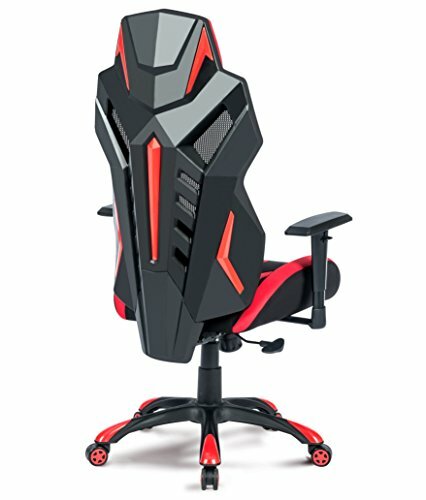 First point,The adjustable seat allows you to easily adjust to the height of your computer desk or work desk,so that you don’t have to cater to its height, but let it do what suitable for your height. 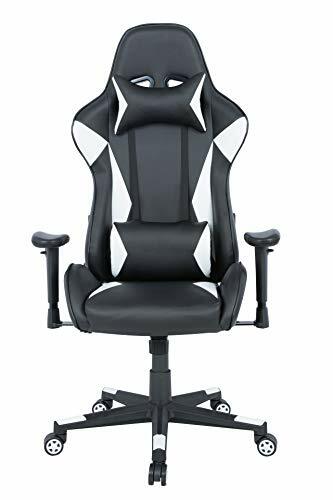 Second point,A big racing chair has a higher back to support your entire your back.Whether you’re working under high pressure or playing games.It makes you feel relaxed and excited at work. 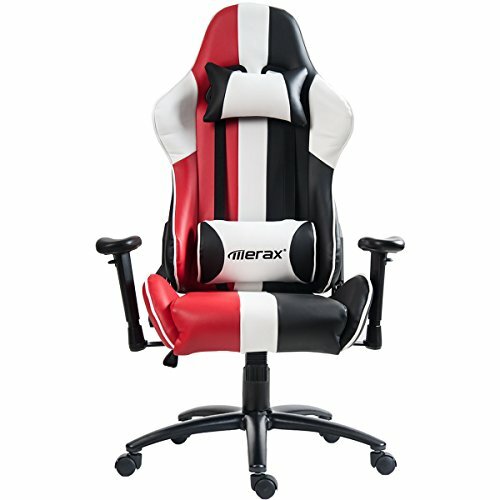 Third point,Racing style gaming chair not only composite fabric,but also the color mix-and-match,promote luxury and comfortable,Whether it’s intense games,or long times work,you can enjoy it.This new racing chair is our disgner developed by themself,appearance is fashionable and attractive,accord with ergonomic,adjustable armrest and seat,also can high-angle forward tilt and back’s racing chair,make you put your energy into the game,keep long time sitting pose,and promise your comfort. 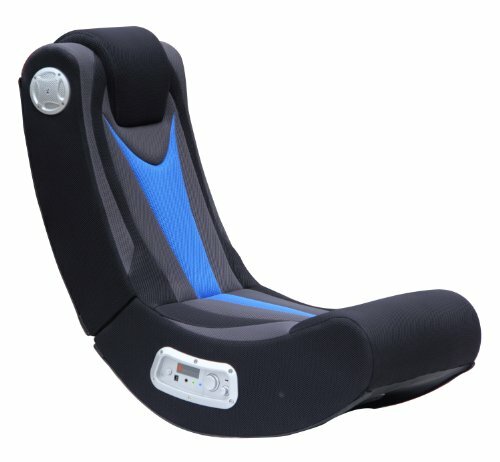 Finally,The difference is this racing chair give up the regular practice,do not use common sponge,but used spring package in sofa.Let you feel comfortable like sitting in sofa.Moderate hardness,good resilience,even if you sitting for a long time will not feel tired.This skill’s change the product not only the effect that people can’t get from other chairs,but also give people a very comfortable feeling in use,this is unique. If you have any questions about our products,please contact us and we will try our best to solve the problem for you. 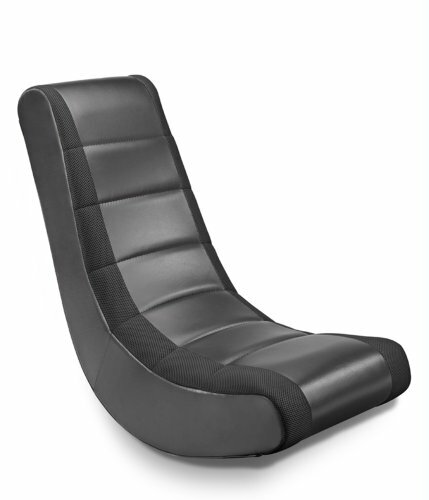 Adjustable armrest can be adjusted to your comfortable height,and with comfortable pad. New sport type quiet PP wheels,no noise,can move on the floor smoothly and freely,no trace. 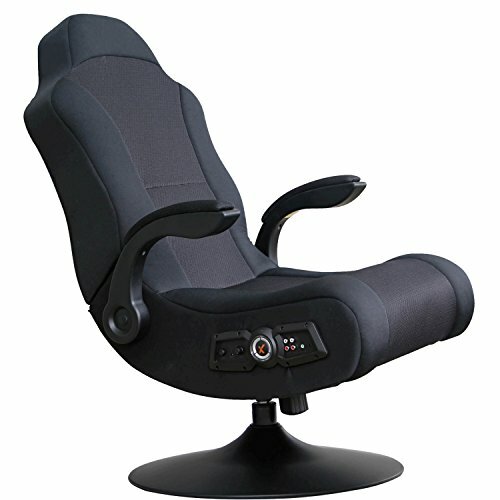 Support 360 degree free rotation,free adjustable.when you feel nervous,you can relax yourself in a chair. Multi-function tray with leans synchronously,can lock the four angle of inclination,the chair back can move backward freely,relieve tired feelings and long hours of play or stress at work. 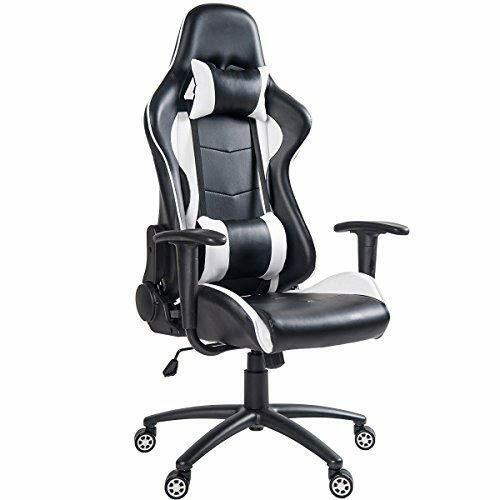 Ergonomic design,there is a perfect curve on the chair back,and with a comfortable lumbar support pillow,The seat is used a spring bag and a high springback sponge,it’s a very comfortable racing chair that make you to relax during long hours in your play or work.